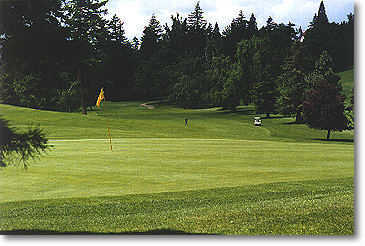 Rose City Golf Course is the second oldest municipal track in the Portland area. 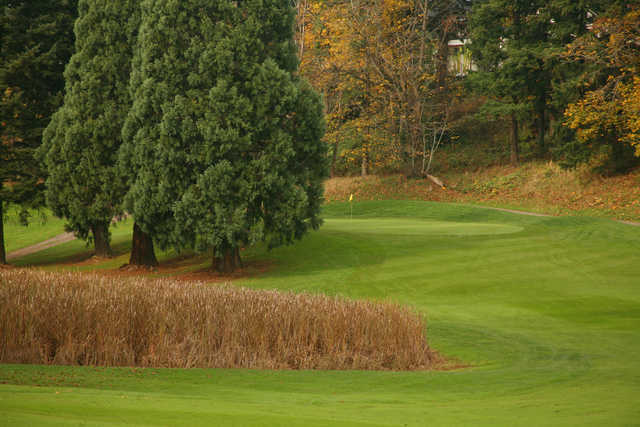 In 1921, A.H. "Jay" Gould played his first round of golf ever at Eastmoreland Golf Course. After returning home, he decided to look for a good place to hit golf balls and came upon The Rose City Speedway. He spoke with C.P. Keyser of the City Park Bureau and obtained permission to burn the tall grass on the infield so that golf balls could be found. Jay and friend Herbert George used shovels and hoes to carve out a nine-hole course on the speedway infield. 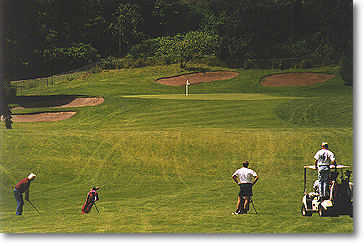 Tin cans were used for cups, packing cases for tee-boxes, and iron rods and rags for flags. 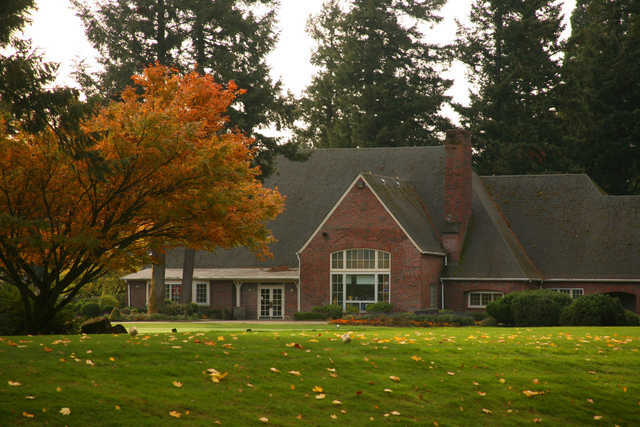 The Oregonian and Journal Newspapers ran a story on the new golf course and 30 golfers showed up the following Sunday to hit balls around on the burnt grass and dirt. The main hazard was a head-on train collision that occurred earlier in the summer and partially blocked the seventh green. 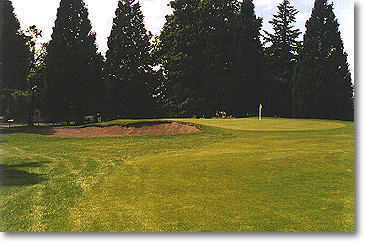 After a few weeks, the Rose City Golf Association was founded which marked the beginning of the course. Full cooperation from the city and donations from businesses and individuals solidified the construction. 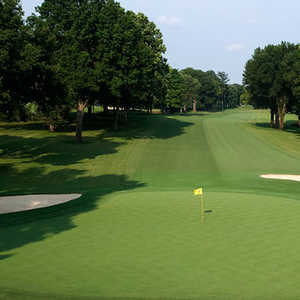 George Ott drew up a nine-hole plan and work began in the spring of 1922. 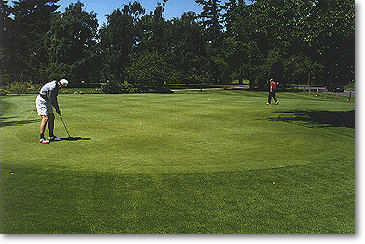 Play continued in the spring, but was stopped in the summer due to long grass and no mower. Play started again in the fall, but stopped again due to motorcycle racing. In the winter of 1922-23, the viaduct on the west end of the track washed out and put an end to the races. 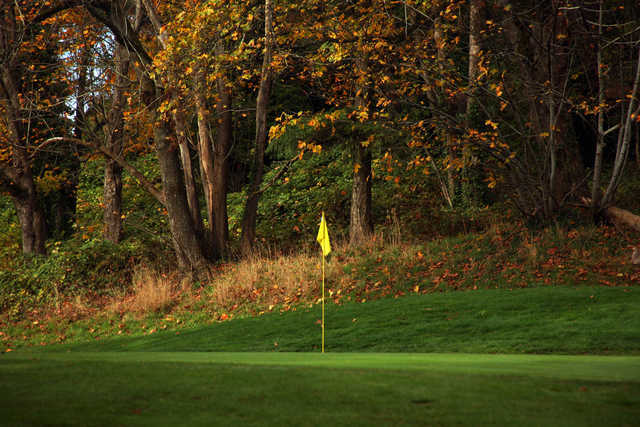 On Jan. 31, 1923 the first green fee ticket was sold to Jay Gould and in the spring, more than 800 played in one day. The city then took over the course completely. 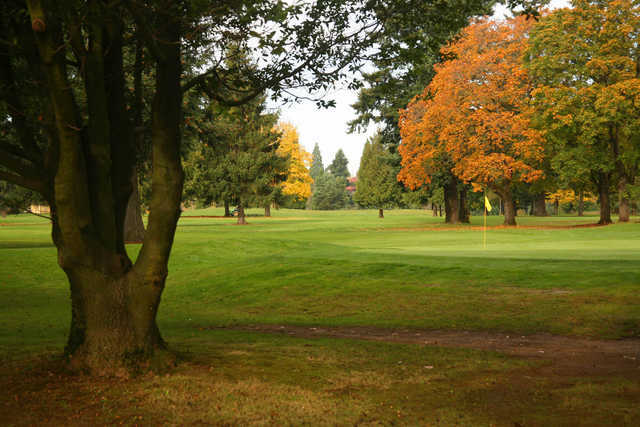 Today, Rose City Golf Course is an 18-hole, par-72 course with rolling fairways that are lined with a variety of large trees. 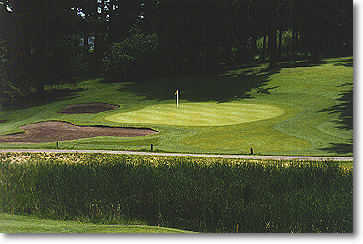 Water comes into play on holes 10, 11, 14, and 15 and greenside bunkers are well placed. 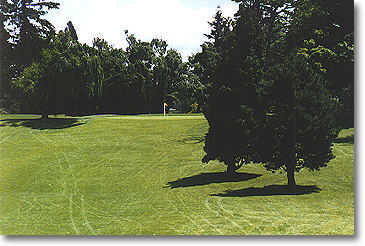 Fun old golf course. 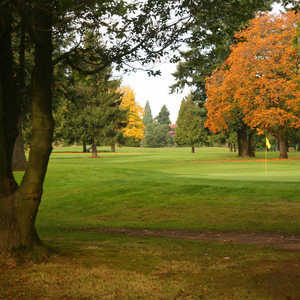 Friendly staff, great breakfast sandwich, fair green fee and no pretense. A decent test of golf especially if you don't like paying high green fees and walking significant distance from green to tee.